It tastes of luscious sherry and rich fruitcake with stewed plums and a hint of cocoa. 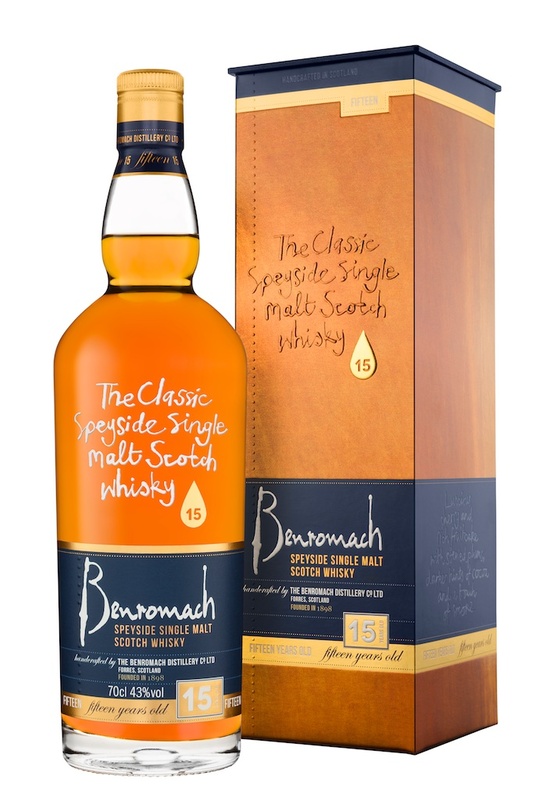 Launched by the Benromach Distillery Company Ltd, the 15 Years Old is available now with an RSP of £48.99 (prices may vary in export markets because of duty and import taxes). As with all Benromach whiskies, the 15 Years Old is hand-crafted by just three distillers using the finest natural ingredients at the Forres distillery. Benromach, in Forres, was bought over by Gordon & MacPhail in 1993 and carefully restored. It was opened once again in 1998 by HRH Prince Charles and has since gained a reputation for producing an innovative range of distinctive Speyside whiskies with pre-1960s character. Ewen Mackintosh, Chief Operating Officer of Gordon & MacPhail which owns the Benromach Distillery Company Ltd, said: “The Benromach story is a remarkable one, and the launch of the 15 Years Old marks a significant milestone in the distillery’s history. The packaging for Benromach 15 Years Old adopts the same design principles as the 10 Years Old, with the addition of gold effect detailing to highlight the premium nature of the product. 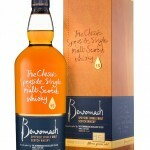 The bottle style and packaging reflects the hand-crafted character of the Benromach whiskies. The elegant bottle’s neck and shoulder resembles the shape of the Benromach stills while the box, complete with embossed hand-drawn lettering, replicates their colour.